Find your auto centre here.Change auto centre here. Enter your contact information and your auto centre will contact you at your convenience. with the purchase of4 eligible new Continental tires. 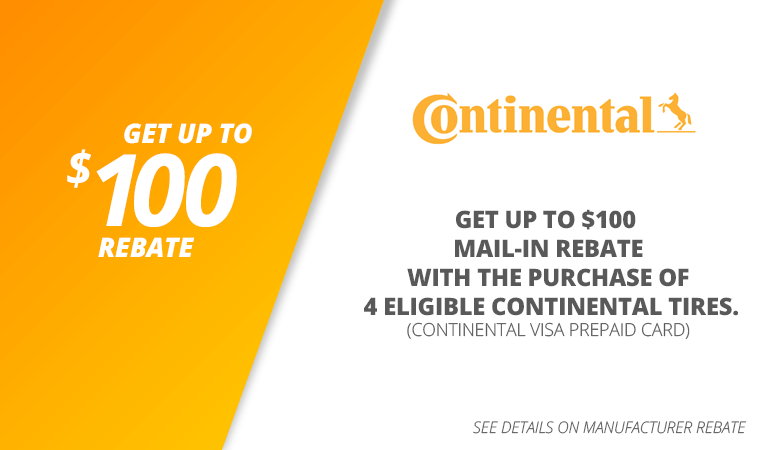 * Continental Prepaid Visa card. 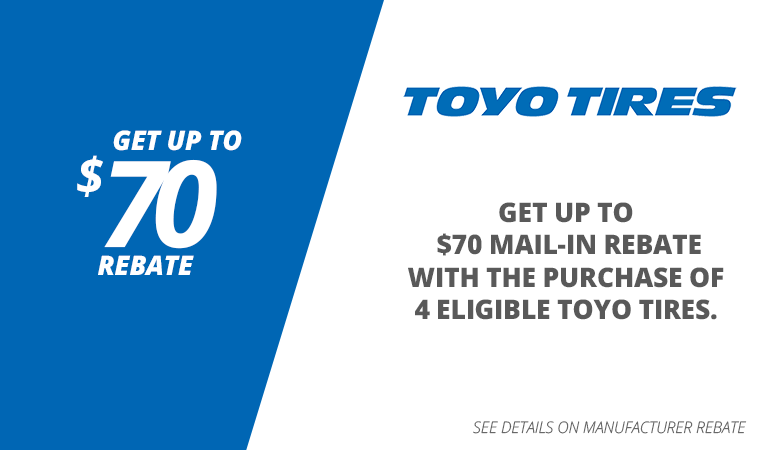 Details at your auto centre. 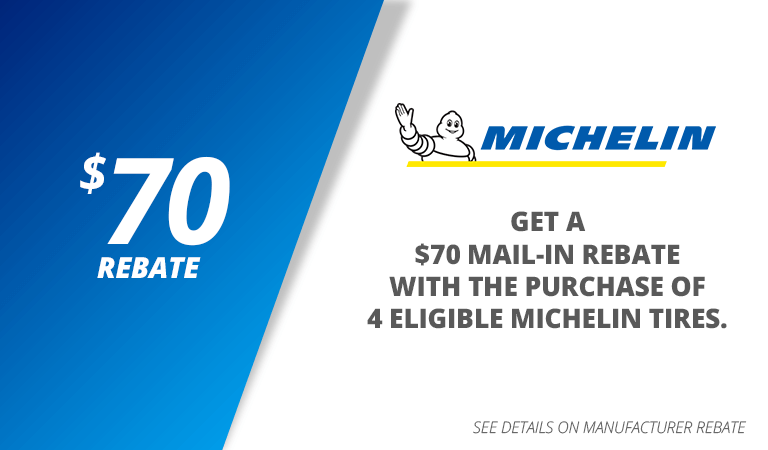 with the purchase of4 eligible new Michelin tires. with the purchase of4 eligible new Yokohama tires. 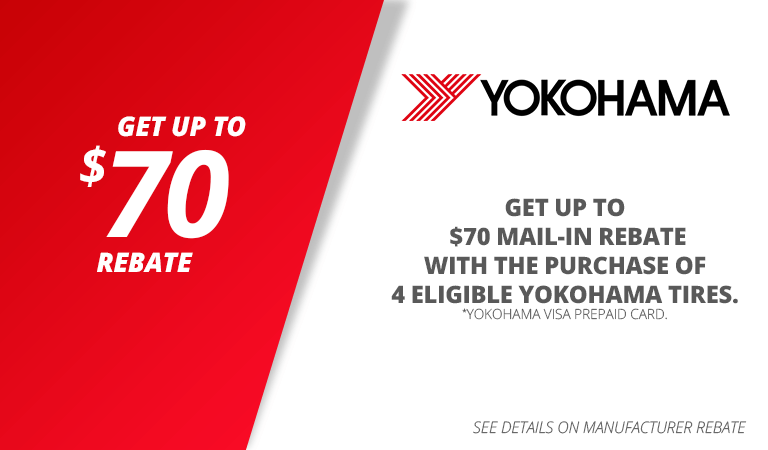 * Yokohama Prepaid Visa card. 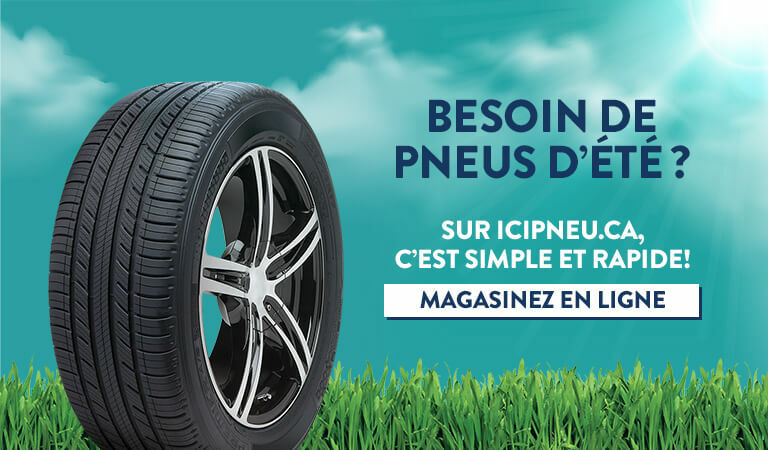 Find the nearest ICI Pneu auto centres. 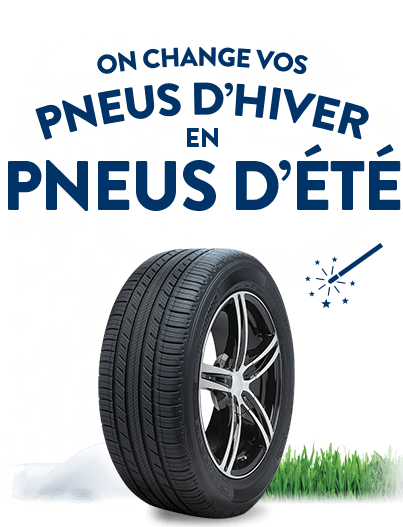 Your ICI Pneu Auto Centre will contact you at tomorrow .